India leads the world in annual agricultural water withdrawals. China and the US are also among the 10 countries with the largest agricultural withdrawals. Interestingly, these are the countries with the largest areas equipped for irrigation and also responsible for the largest total withdrawals. Globally, the area equipped for irrigation almost doubled from 164 million hectares to 324 million hectares in 50 years (1962-2012). 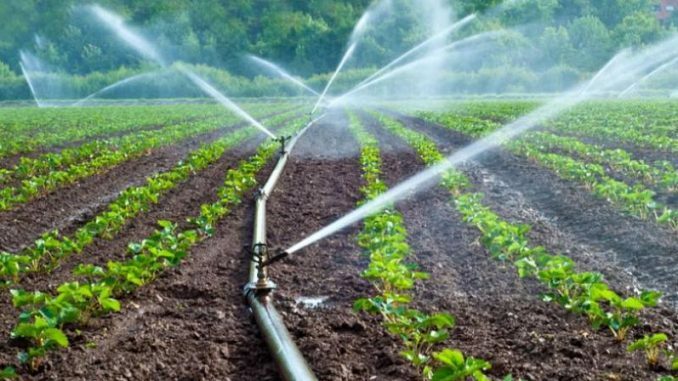 Among the regions, the largest expansion in irrigation area since 1962 occurred in South Asia, followed by East Asia and the Pacific, according to a recent report by the World Bank titled ‘Beyond Crop per Drop’. Only Europe and Central Asia region have witnessed a decline in the area equipped for irrigation since around the mid–1990s. Globally, the largest water use happens in agriculture sector, primarily for irrigation. It accounts for an estimated 70 per cent of total freshwater withdrawals. 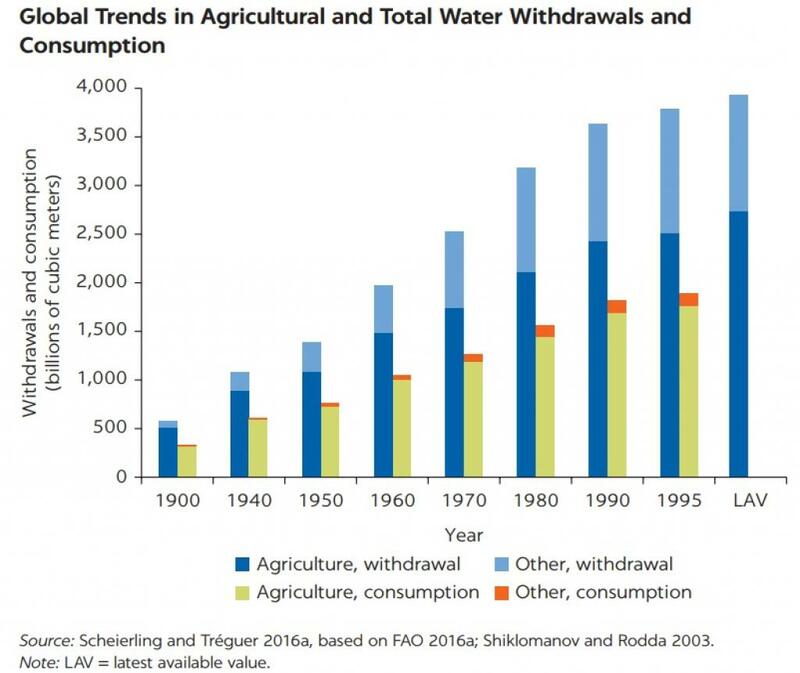 In many drier countries, agricultural water use accounts for more than 90 per cent of total withdrawals. At a time when there is a need to increase agricultural production with depleting water resources, the focus is directed towards improving agricultural water productivity and efficiency. However, the report finds issues with the methods used for measuring agricultural water productivity and efficiency, and the application of these concepts and methods. Hence, it recommends designing interventions with the local hydrologic, policy, and institutional contexts in mind.